Today I took a survey for an influencer program I belong to. It quickly became apparent that I do not use the internet the way “everyone else” seems to do. I have fallen way behind the curve with today’s technology. Everything happens online now and I really can’t keep up! And frankly, I’m okay with that. Shopping online holds no appeal for me. I don’t use Pinterest for personal things – just for blog pinning and sharing. What is the purpose of SnapChat? I only have about 3 apps on my phone that didn’t come on it. And I still prefer a computer, with a keyboard, for anything remotely resembling work. When we bought computer games, they came on 4 or 5 of these awesome disks. 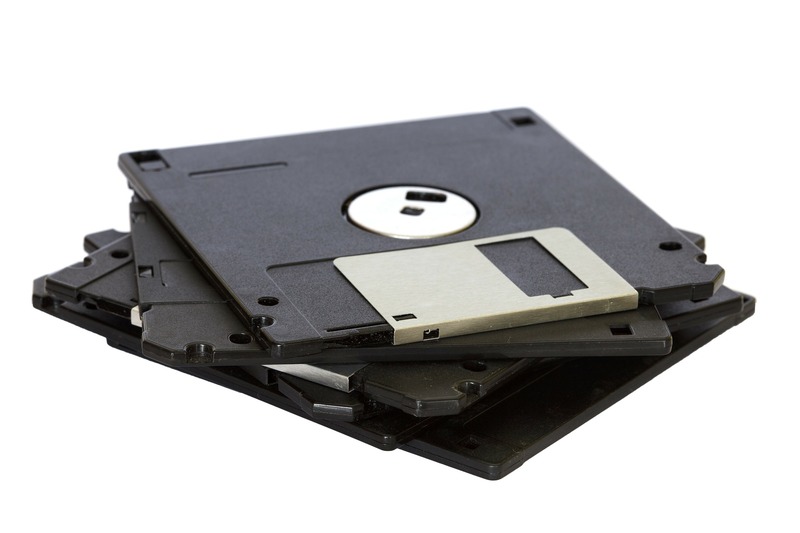 Sometimes you even had to switch disks mid-game! I was born in 1980. According to the science of “now” I am classed as a Xennial. I read something that said it is a very small generation (1979-1983) who started with an analog childhood, but ended it in the digital age. In my life we got a household computer when I was around 12 and it had no internet for a long time. Then we finally got dial up and if you’ve never experienced it you can’t even imagine how it was. But at the time it was the INTERNET! and we were very excited to get on it. I used to think I was pretty techno savvy. I learned everything digital as it came along. Household wise, anyway. (And I never got into game systems, but I’ve used them!) But now I’m falling way behind. And I’m a little frightened by how much, and how quickly, technology has integrated into our modern lives. The idea of a device in my home listening to me at all times waiting for me to say “Hey _____!” and then ask a question weirds me out. Just last month we got our first “smart” lighting system. I don’t like it because I hate relying on a phone or tablet to run something that would normally have a switch. Also why does my light need to be hot pink, or forest green? I just don’t get the appeal! Do you feel like everything happens online now? At what point in your life did you get online? Or are you so wonderfully young that you’ve never experienced a time when you weren’t connected to everything instantaneously? And do you get SnapChat? I just really don’t see the point of that app. Anyway, share your thoughts about everything happening online or from devices now – I’m so interested to read your thoughts!